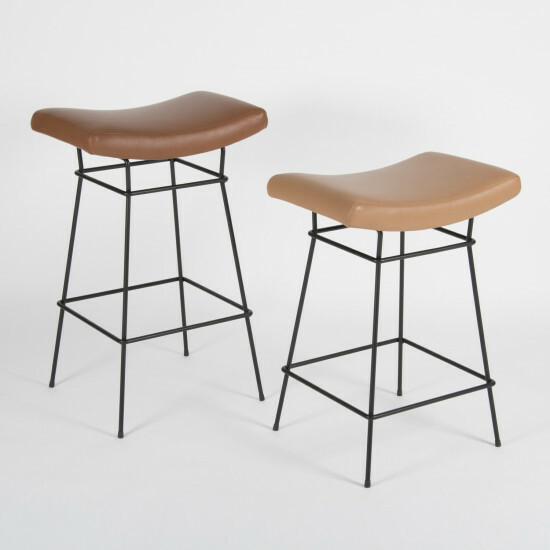 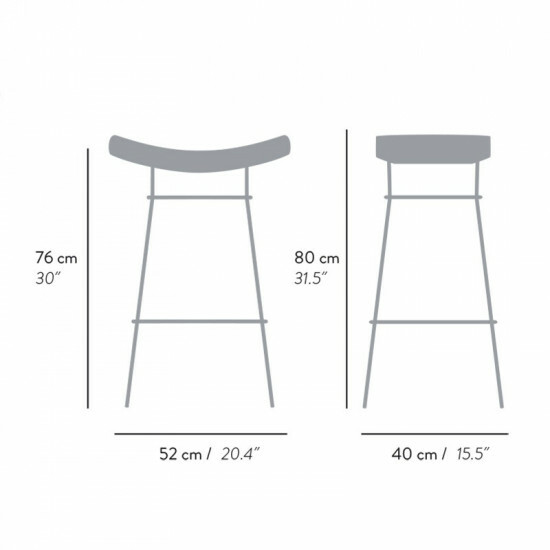 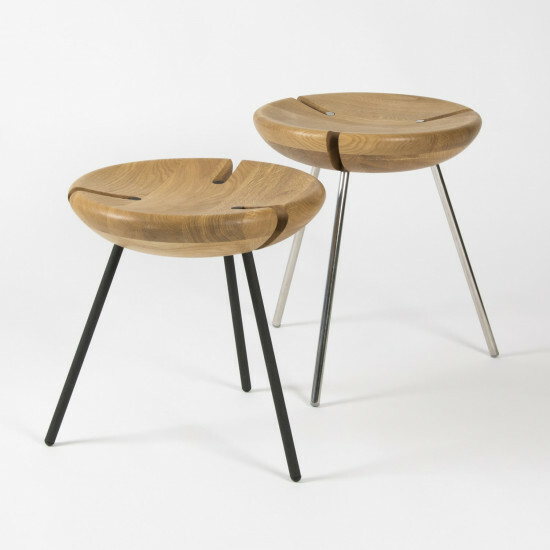 Designed by Brazilian designer Fernando Jaeger, these bar and counter-height stools bring a satisfying curve to a wide seat that generously padded for lasting comfort. 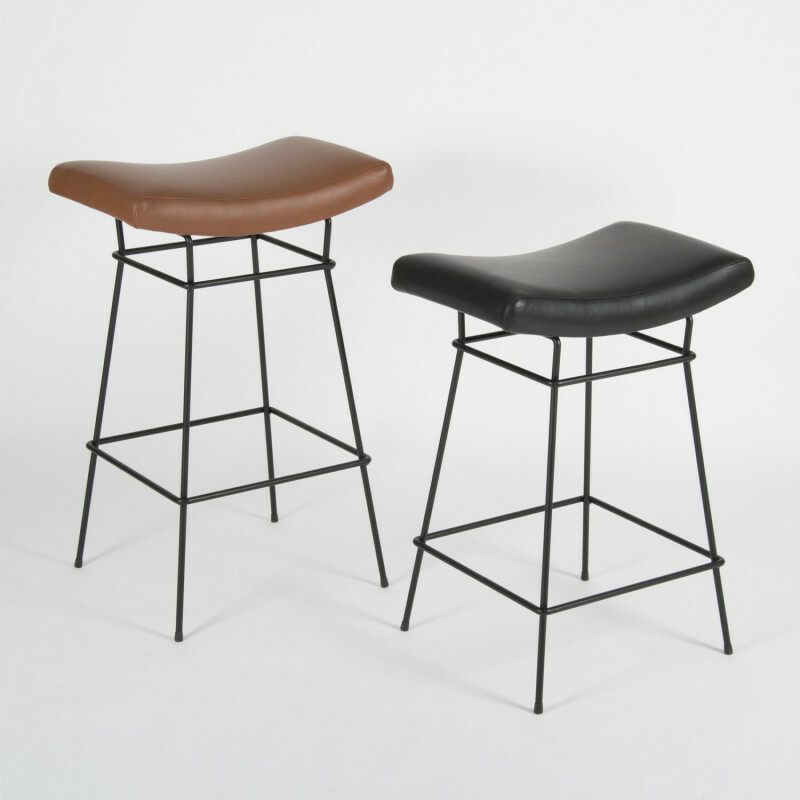 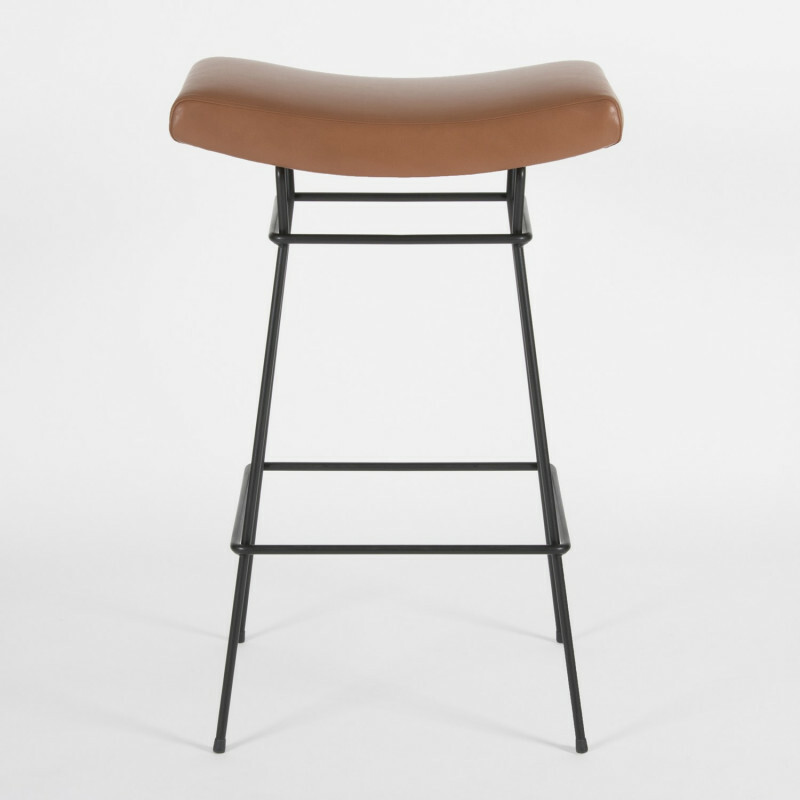 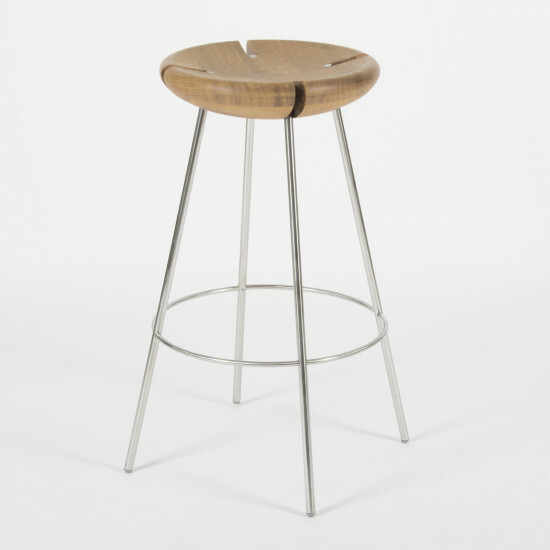 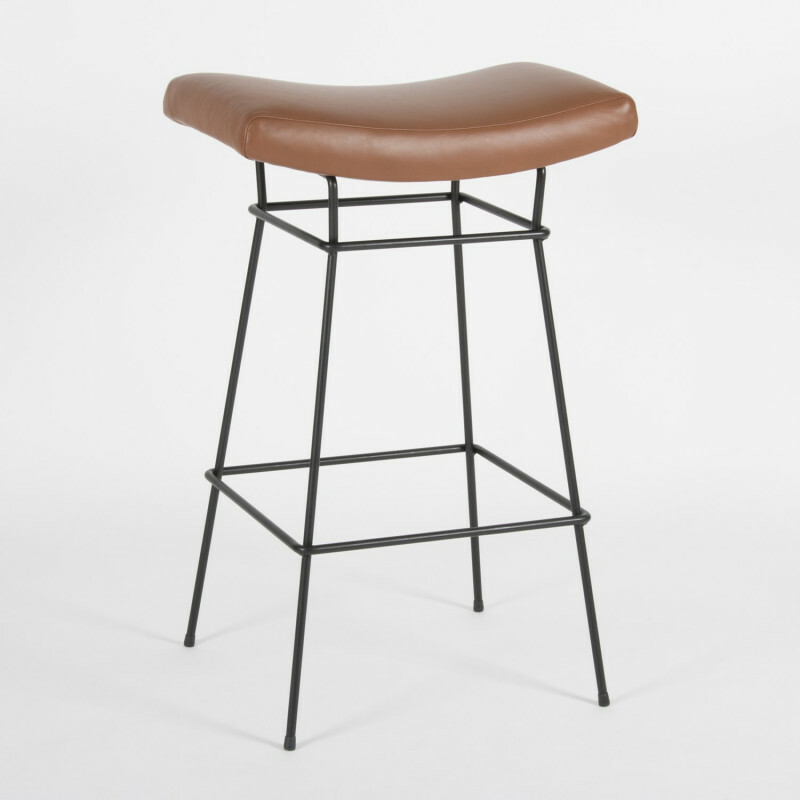 The Bienal stool is suitable for residential and commercial use. 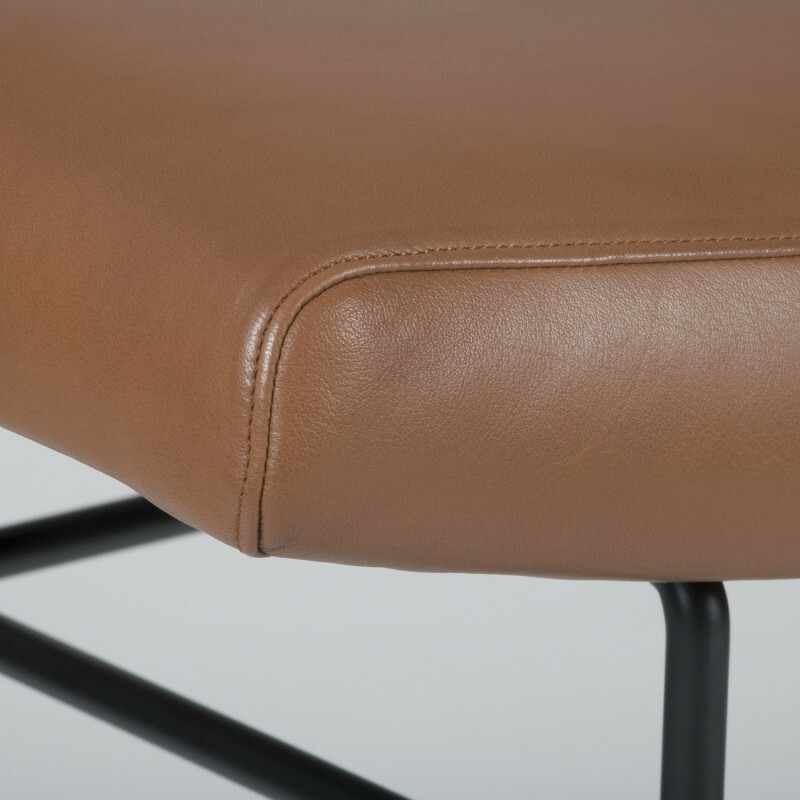 With the intention of being authentic, we use vege-tanned full grain leathers with no surface modification. 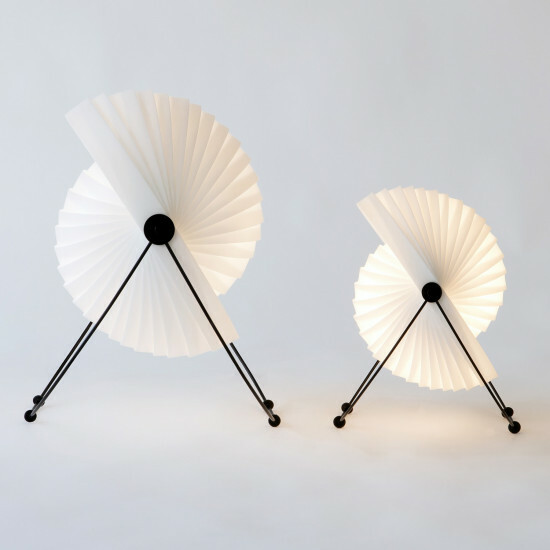 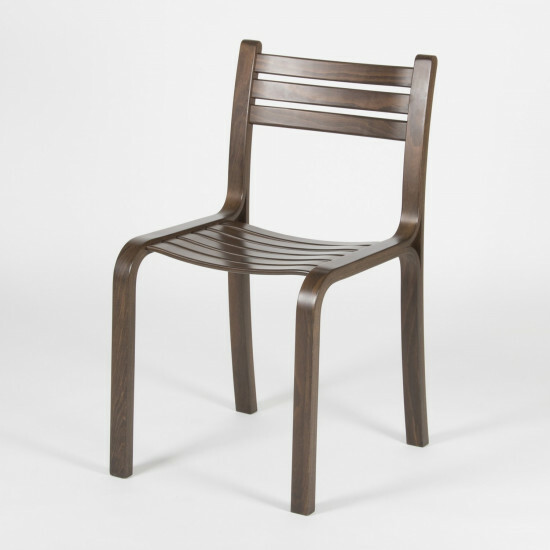 The leather may exhibit little scares or natural markings consistent with natural tanning.